Dr. Natalie Byfield is an associate professor in the Department of Sociology and Anthropology at St. John's University in Queens. 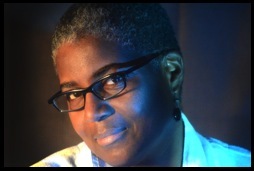 She has taught in the fields of sociology and communications. Her overall research focuses on the role of language in society and how the powerful and those with less influence use language to shape their world. Through this she explores media in society, cultural studies, social theory, and the co-determined nature of race, gender, and class formations. 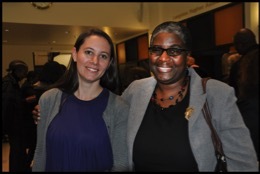 Byfield has served as a visiting research fellow at the Research and Evaluation Center of John Jay College of Criminal Justice and was a 2011 recipient of the Carla B. Howery Teaching Enhancement Grant awarded by the American Sociological Association. She is also a past recipient of a Charles H. Revson Fellowship at Columbia University and a National Science Foundation Fellowship. She spent close to a decade working as a journalist in New York City. 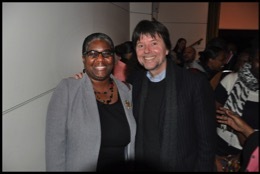 Her work has appeared in the New York Daily News, Time Magazine, The American Lawyer, New York Law Journal, and New York Woman. 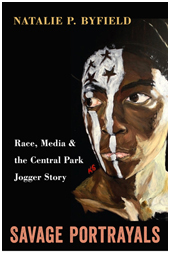 Her forthcoming book Race, Media & the Central Park Jogger Story will be published by Temple University Press. 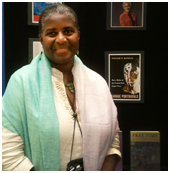 Schomberg Center for Research in Black Culture. "Our boys, our media and the manufacture of dangerous blackness." #Black Lives Matter: We still have to fight for the right to exist! The Central Park Jogger Case is Settled for $40 Million, But what about justice for other Black and Latino Teens?